National memorial honoring air medical crewmembers lost in the line of duty selects Denver as host city. 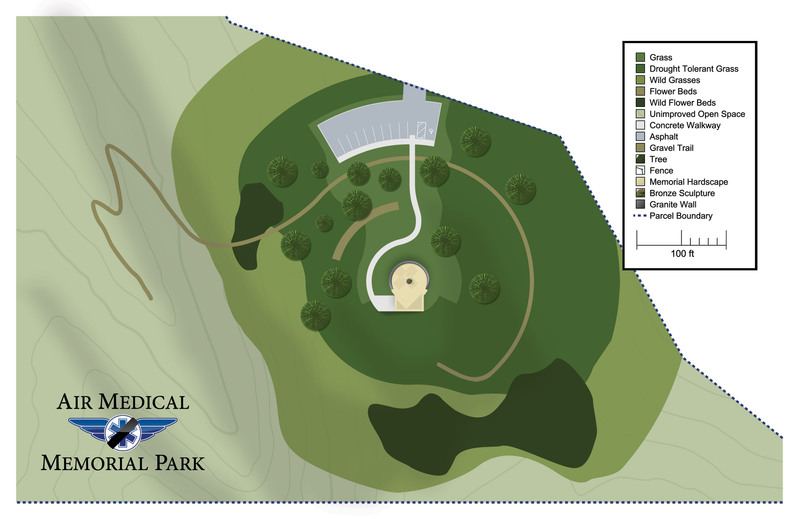 Air Medical Memorial receives land donation for outdoor memorial and park to be located southwest of Denver Colorado. CASTLE ROCK, Colo., March 30, 2010 – The Air Medical Memorial board of directors today announced Denver as the host city for group’s memorial and annual induction ceremony. The group received land donation southwest of Denver that will become the home of the Air Medical Memorial and Park to open in 2012. The group is working with Nuszer Kopatz/Stanley of Denver on the design and construction of the memorial featuring a granite wall inscribed with the names of honorees. Additionally, the park will include a bronze sculpture by artist Mark Lundeen. This sculpture will feature three figures representing a typical air medical flight crew. Denver was chosen as the host city by the group because of its central location and because the group was able to secure a site suitable for the national memorial. “We were looking for a site that was thoughtful, serene and easily accessible. We were fortunate to find a site that met all of our requirements in terms of location, scenic views and more.” said Steven Sweeney, Air Medical Memorial Founder and Board Chair. “We can now build something very special, a lasting tribute to these fallen heroes.” he continued. The site, located near Highway C-470 and South Kipling Street in Jefferson County Colorado, sits at the base of the Rocky Mountain foothills near Denver. In addition to the granite memorial wall and sculpture, the six-acre site will include landscaping, trails and other amenities. The group expects overall design, construction and improvement costs to run $600,000. The group has received financial support from individuals and organizations and is seeking large gift corporate donations, grants and sponsors. The Air Medical Memorial recently launched several fundraising campaigns including t-shirt sales and a “10 in 10” initiative in which supporters donate 10¢ per honoree or $32 in 2010. The group will also hold an online auction of donated items in June of this year. The memorial was founded in January 2009 following a year of great loss for the air medical and EMS industries. “Twenty four air medical crewmembers lost their lives in 2008 and we decided that a national memorial was long overdue.” said Mary Ann Melville, Honoree Officer. “These people lost their lives in the name of saving others and now it’s time we recognize their sacrifice.” Melville continued. The Air Medical Memorial is a national memorial honoring over 320 flight crewmembers lost in the line of duty since the inception of emergency medical flight operations in the late 1960s. The group recognizes crewmembers from both helicopter and fixed-wing (airplane) EMS operations. The Air Medical Memorial is a 501(c) 3 tax-exempt organization founded in early 2009 to honor crewmembers lost in the line of duty. 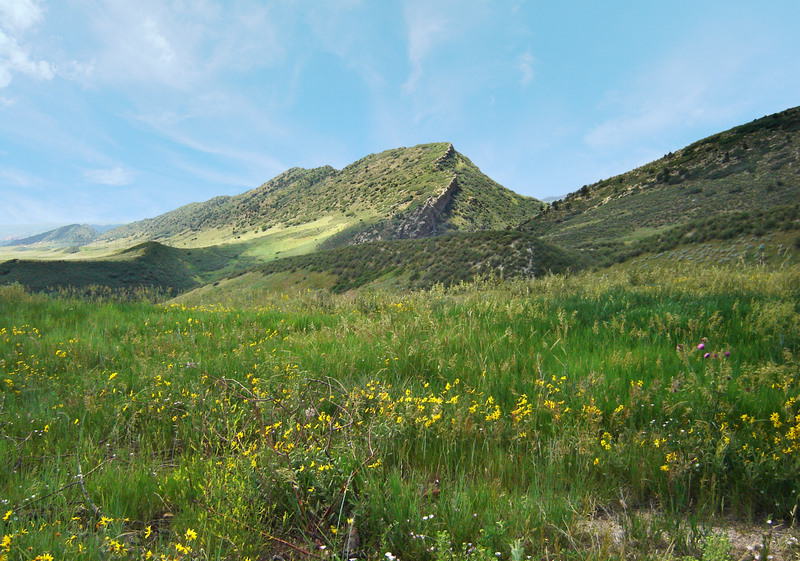 The group will begin construction of an outdoor memorial and park scheduled to open in June 2012. The organization maintains a comprehensive list of honorees that can be accessed through the group’s website airmedicalmemorial.com.